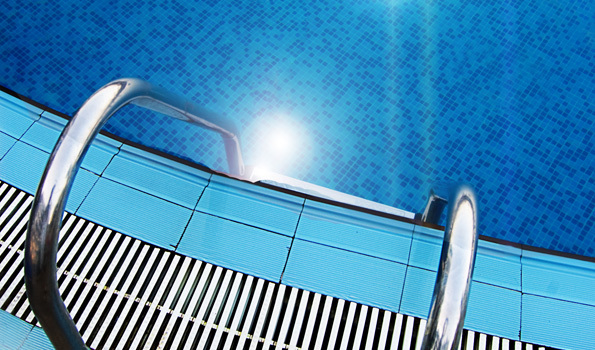 We specialise in teaching infants the basics of water survival in accordance with Austswim requirements in our heated to 32 degree teaching pool. 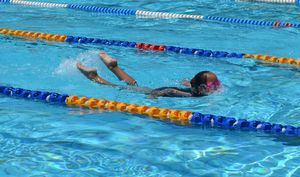 All of our teachers are experienced and Austswim qualified ! 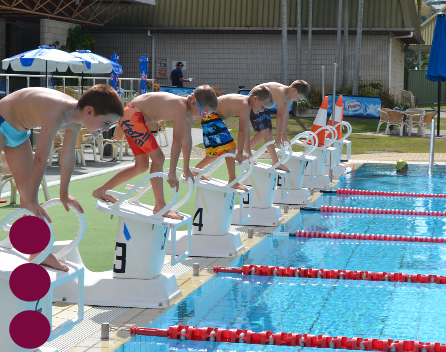 Prepare your child for life with the Tweed Region"s best Learn To Swim facility. 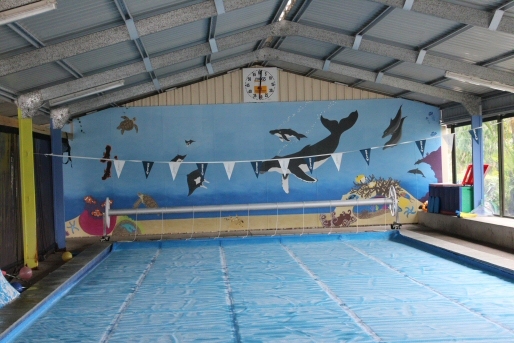 Remember, this is the only first class swimming facility where you can stay and play all day after lessons. Aquabubs continues its commitment to the local area with its 27th Birthday on the 4th October. The life cycle of Aquabubs is reflected in children Ivy Joni and baby Scarlett, whose mother Lizzy was the first squad member of the Swim team as a 9 year old, and many other children of former students fill the ranks of our classes. 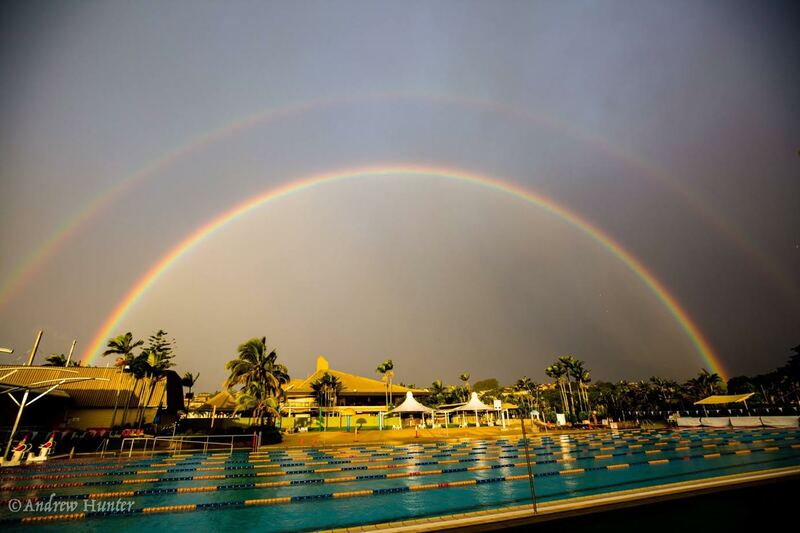 Such is our commitment to the area, commencing in the outdoor pool at the Oasis Pools to the now beautiful facility that is Aquabubs, a purpose built covered teaching pool within the original complex which is heated to 32 degrees all year round. We have re- introduced our pay as you go system, a unique payment system in this day and age, which alleviates the pressure of arranging "Make-up Classes" in the case of missed lessons due to any reason.